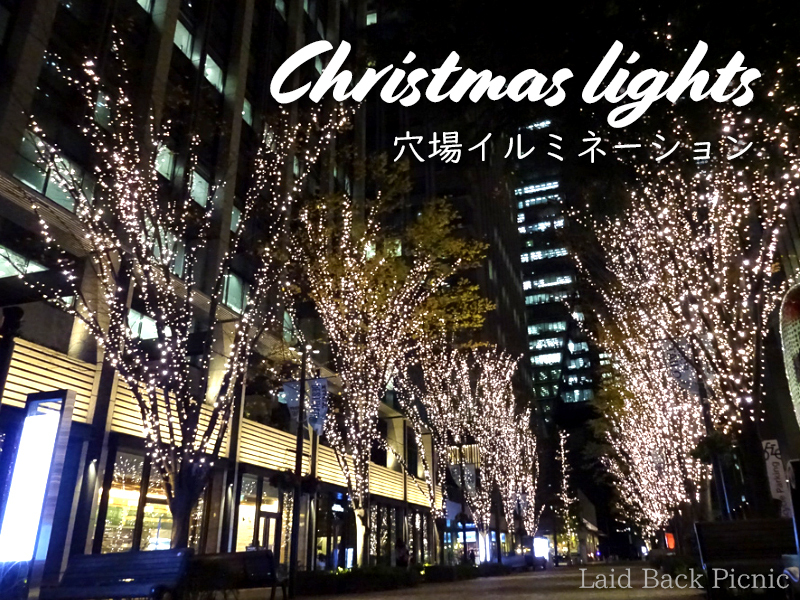 There is my secret place where you can enjoy Christmas light near Tokyo station. It is about 10 minutes on foot from Tokyo Station Marunouchi Kitaguchi and Kanda station. The name as Otemachi Naka Dori, and there are restaurants and cafes. And the Imperial Palace is within walking distance. Tokyo station at night is also beautiful, You have to see it!